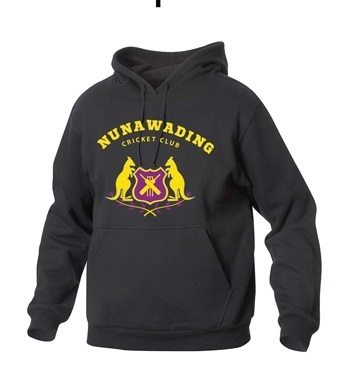 Nuna CC are about to order Nuna hoodies (See attached photo). They are $40 each. Please email Dave Cowell on dgcowell if you would like to order one stating quantity and size.